Dr. Hersch graduated from the University of Florida where he attained his Bachelor of Science(B.S.) degree and his Dental degree (D.M.D.). He served in the United States Navy Reserve Dental Corps for four years of active duty in Washington D.C., Okinawa , Japan, and Orlando, Florida, He earned an honorary life membership in the United States Navy Band, and a Navy Unit Commendation Medal. Dr. Hersch has been active professionally and has been involved with community events and organizations. He has attended numerous continuing education courses to provide his patients with the latest dental technology and techniques for treatment. He has been a member of the West Hernando and Port Orange South Daytona Rotary Clubs ( where he served as President), Hernando Health Advisory Board, West Hernando Chamber of Commerce, Pasco Hernando Community College Dental Hygiene Advisory Board Chairman, and has been a member of the American Dental Association, Florida Dental Association, and the West Coast, Central, Volusia County Dental Society, and the West Pasco Dental Associations. He has served as President of the West Pasco Dental Association. 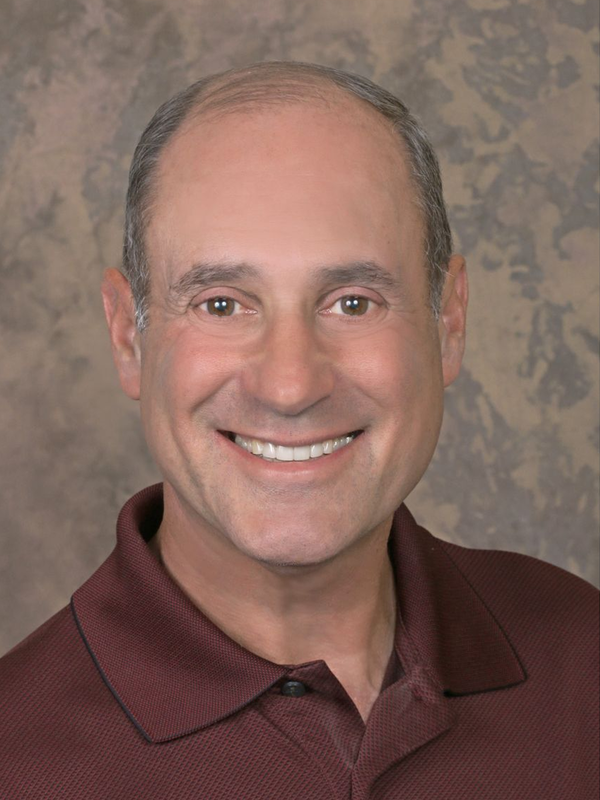 Dr. Hersch has earned Diplomate and Mastership Awards in implant dentistry. He is a member of “Who’s Who Among Rising Young Americans”, received “Service Above Self”, Merit Awards, and a Presidential Citation, from the Rotary Clubs. He also enjoys photography and has given a photographic exhibition, lectured about his photography, and has had his photographs published. Dr. Hersch has been featured in the St. Pete Times, Tampa Tribune, and published articles. Dr. Hersch also maintains an active Florida Real Estate license. Dr. Hersch’s favorite hobby is acting since 2003. He has taken various acting classes and workshops, and he is represented by various agents. Dr. Hersch has appeared in numerous commercials, both local and national, along with various internet adds, television pilot, instructional DVD, radio, community playhouse theater, national television shows, and movies. Some of his projects include “Dr. G Medical Examiner”, and “Skeleton Stories” on the Discovery Health Channel, a documentary on Eileen Wuornos (as interrogating officer), commercials including , 3M, J.J. Wentworth, Embry Riddle University, Disney World, Universal Studios, Veterans Administration, Osteo Bi-Flex, Shands Hospital, Accenture (with Tiger Woods), Bridgestone (with Fred Couples), Royal Bank of Canada Heritage Golf Tournament (with Brandt Snedeker, Matt Kuchar, Jim Furyk) Lakeland Auto Mall (directed by James Best, aka Roscoe P. Coletrain of The Dukes of Hazzard), WLVU Radio, “Resmedin” (resveratrol) Infomercial, front cover of Florida Realtor Magazine print work, and made an instructional DVD for Larson Boats, to name a few. Dr. Hersch wrote and proposed a medical talk show for WCEU (WDSC) TV, Channel 15, Daytona Beach , Florida, and was the host of this very successful show called, “Medical Matters Hotline”.. It was a live, call-in, medical talk show featuring local doctors and professional medical staff from the area. A different topic was discussed each week on the show which aired for three seasons and 45 shows. Viewers were encouraged to participate by calling in with questions while the show is live. The show was educational, informative, and interesting for the general public. It was broadcast to over 3 million viewers in 9 central Florida counties. Dr. Hersch is married with two children, and enjoys reading, softball, bowling, golfing, snow skiing, scuba diving, playing acoustic and electric guitars, attending concerts, photography, and traveling. He also enjoys attending Florida Gators, and Tampa Bay Bucs football games.